The use of the church for weddings is primarily for members and their families, but we do allow non-members to hold their wedding here. 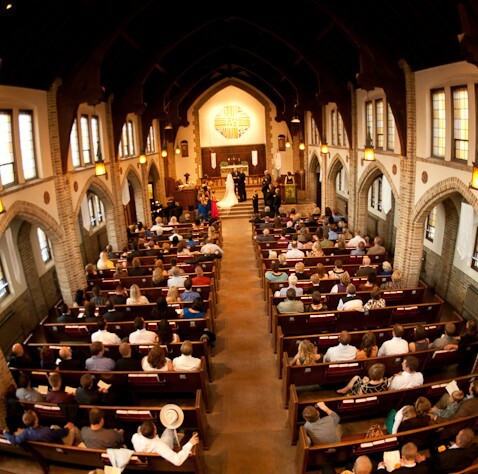 A wedding booklet with guidelines and policies, including rental fees, is provided upon request. If you are interested in learning more, please contact the church office at info@graceattheu.org or (612) 331-8125.